MPS865 – Mercator GPS Inc. 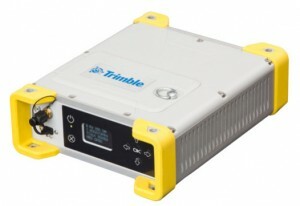 The Trimble MPS865 is a very rugged, robust and reliable Global Navigation Satellite System (GNSS) positoning and heading solution, built for a wide gamut of real-time and post-procession applications for Marine surveying and construction. With a full suite of intergrated communications options such as Bluetooth, WiFi, UHF radio, celluar modem and MSS satellite based correction channels, this modular system is extremely flexible. Click here for the Data Sheet. Click here for the Spec Sheet. Please contact us regarding any product information, rentals, and / or repairs.